Whether you’re looking to dispose of your utility vehicles or hoping to find a new digger, buying and selling couldn’t be simpler. 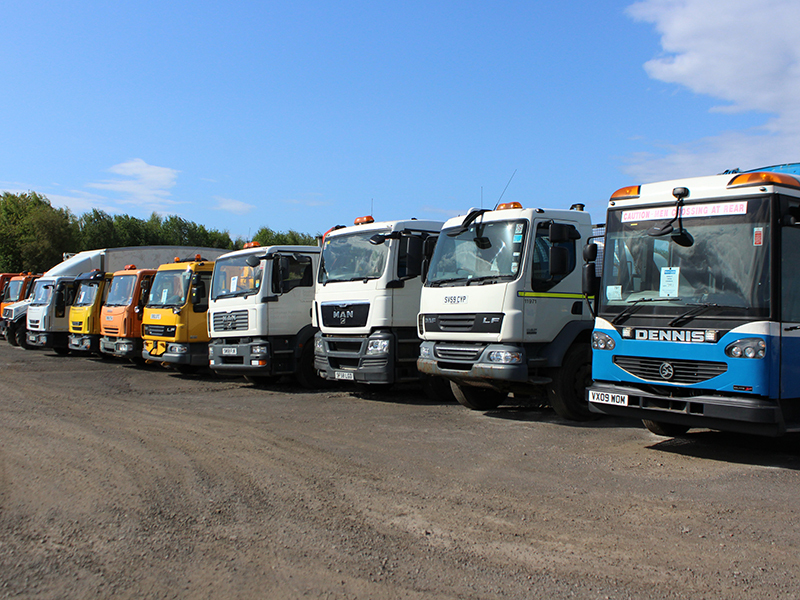 One of the biggest independent auction houses in the country, our monthly auctions boast an extensive range of plant and landscaping equipment, HGVs and specialists machines direct from councils, utility companies and contractors. Our ten-acre auction site at Errol Airfield near Perth is the perfect setting, offering two large auction halls, a café, 24-hour manned security and of course, extensive free parking. We take pride in continually improving and innovating to deliver the most cost-effective solutions for our vendors. This, along with our friendly approach, is what has made us one of the largest Plant, Commercial and Vehicle auction houses in Scotland.